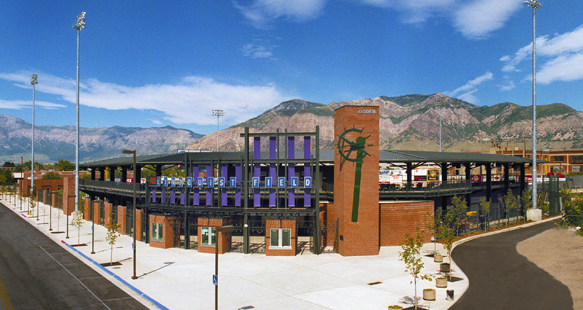 R&O constructed Ogden’s Lindquist Field, a multi-purpose facility in the heart of downtown Ogden. 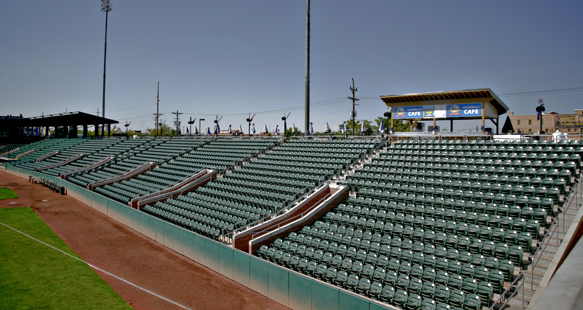 Most recently we also completed a new addition of concessions and seating. In order to successfully orchestrate the 61,000 square ft. project, it was necessary to carefully evaluate the surrounding area. As a design-build project, the design and construction had to incorporate features that would add to the historicness of downtown and yet breathe new life into the already blighted area. 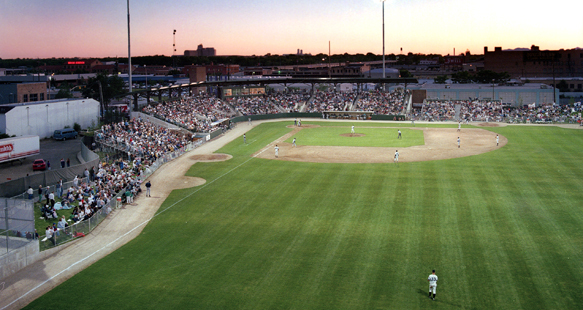 To meet the city’s goal of encouraging citizens to come back downtown, the field had to be appealing, yet functional. R&O met the challenges successfully by working as a team with all the players involved.